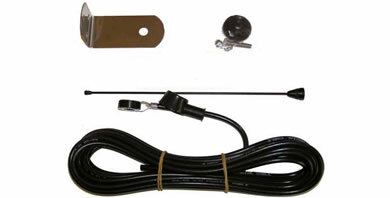 Came 433.92MHz antenna with optional extra cabling to extend range. 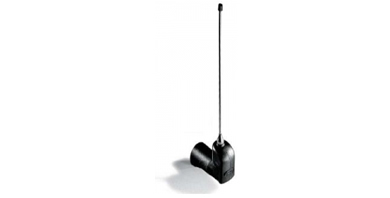 Came 868.35MHz antenna with optional extra cabling to extend range. 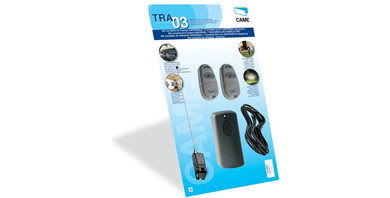 The Came TRA03 universal radio kit. . 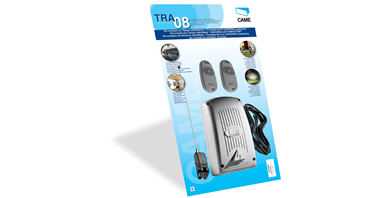 The Came TRA08 230v Universal Radio Kit. Nice ABF Professional Aerial - Bracket mounted tuned directional aerial with 4m coax cable. .
FAAC extension aerial with 5m of coaxial cable. Designed to increase the standard range. 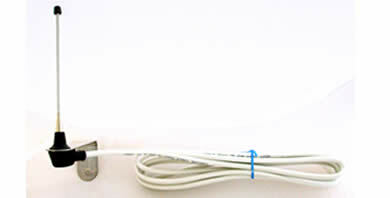 Extension Aerial - Can be added onto an existing system to increase the standard range. 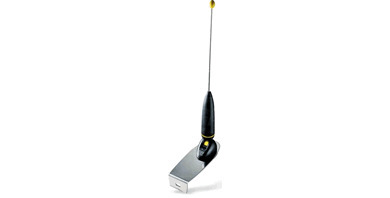 Compatible with kits such as the MyAster, Diamond, MyHook, MyFlow and MyShark.